Set in a peaceful bush setting. 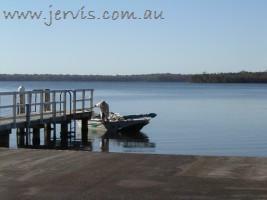 Yet less than 2 minutes to St Georges Basin and less than 10 minutes to Jervis Bay! Perfect! 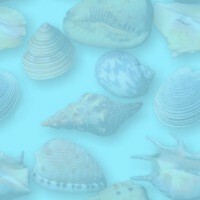 Need somewhere to Chill and Relax? Then Villa Maria is the ideal location for you and your family! Lots of room for the family to spread out. You'll be very surprised with Villa Maria. Set on 7 acres so there room for lots of ball games. There's even a fire pit to relax the night away and not a neighbour in sight. Ample room for cars, boats and jet skis! Such a Peaceful Location, yet only a couple of streets from St Georges Basin! Less than 1km from St Georges Basin shopping Centre. 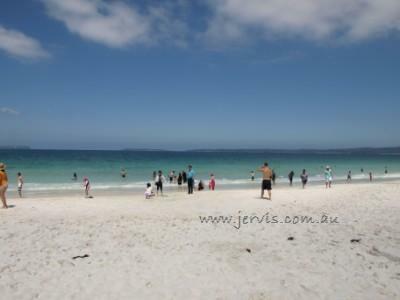 Less than 10 minutes to Jervis Bay! 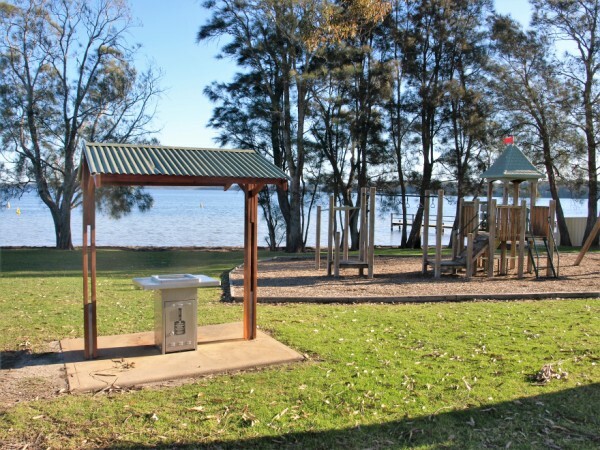 Less than 2 minutes to this great St Georges Basin Park - Blackett Park. Shallow warm lake beach for the kid's to play in with safety. There's lots of room to park your boats and jet skis. There are great boat ramps only a few minutes away.